The Oxford English Dictionary's Printed Edition: Are Its Days Really Numbered? : The Two-Way Numerous sources said there wouldn't be another print edition of The Oxford English Dictionary. Turns out, those reports were premature. The Oxford English Dictionary's Printed Edition: Are Its Days Really Numbered? On the way to work this morning, I noticed a short item in The Washington Post: "Internet may phase out printed Oxford Dictionary." "It weighs in at more than 130 pounds, but the authoritative guide to the English language, the Oxford English Dictionary, may eventually slim down to nothing," it began. "Oxford University Press, the publisher, said Sunday so many people prefer to look up words using its online product that it's uncertain whether the 126-year-old dictionary's next edition will be printed on paper at all." 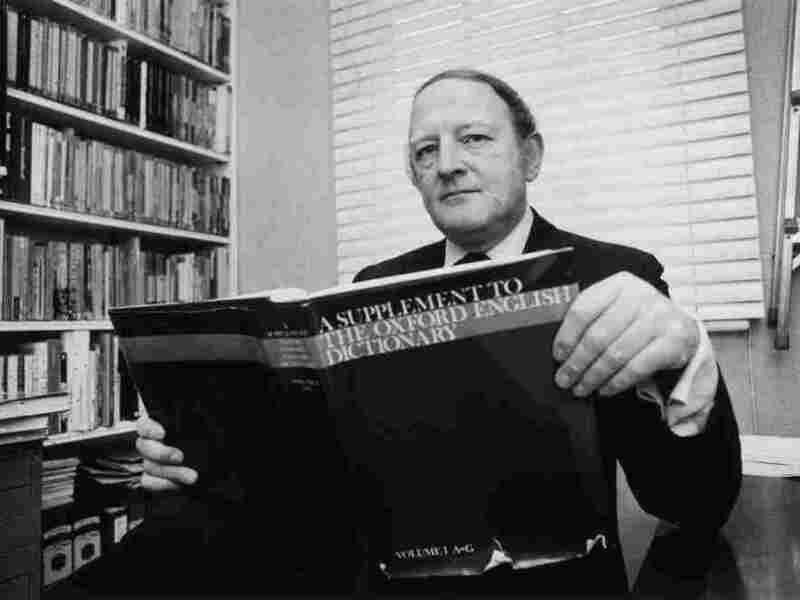 Other news organizations -- including NPR -- ran similar stories: "Oxford English Dictionary may never be printed again" (National Post), "Look up OED's print version while you still can" (Dallas Morning News), "Is This the End of Printed Dictionaries?" (Time). Turns out, those reports may have been premature. According to Anna Baldwin, a spokeswoman for Oxford University press, "no decision has yet been made on the format of the third edition." It's likely to be more than a decade before the full edition is published and a decision on format will be taken at that point. Lexicographers are currently preparing the third edition of the OED, which is 28 per cent complete. No final completion date is yet confirmed.